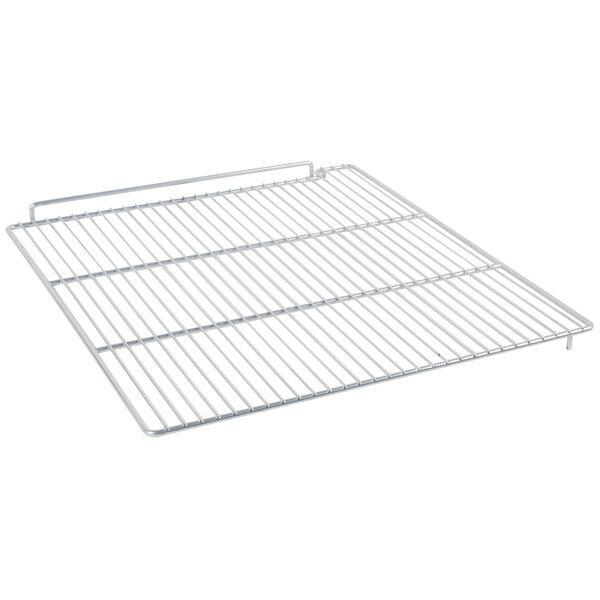 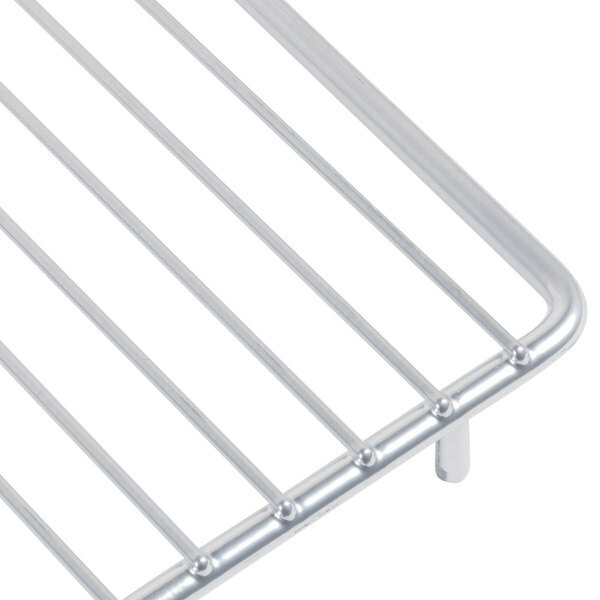 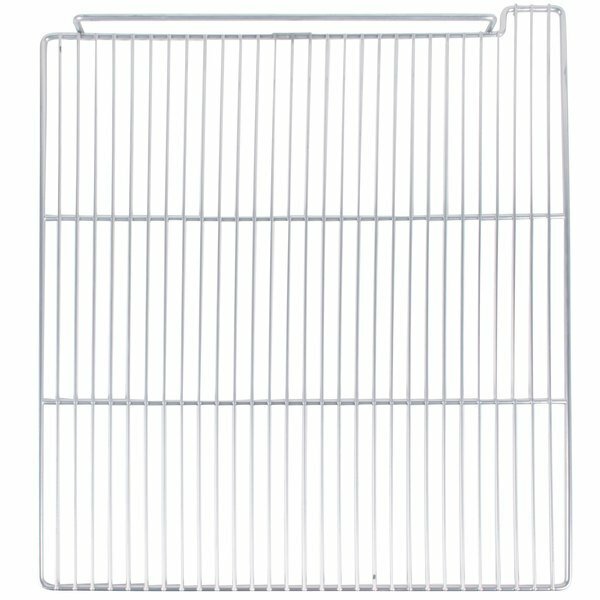 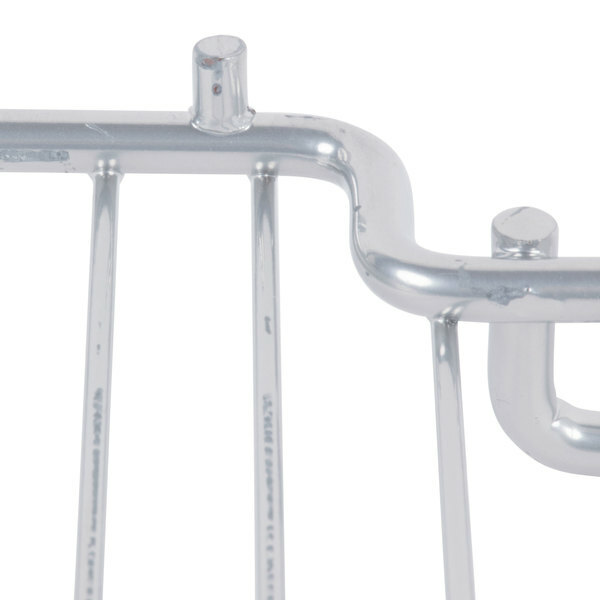 Delfield AS3978277 Left Section Wire Shelf - 26 1/2" x 23"
The Delfield AS3978277 left section shelf lets you add an additional shelf or replace a damaged one in the left section of the 6000XL series double door reach in units. 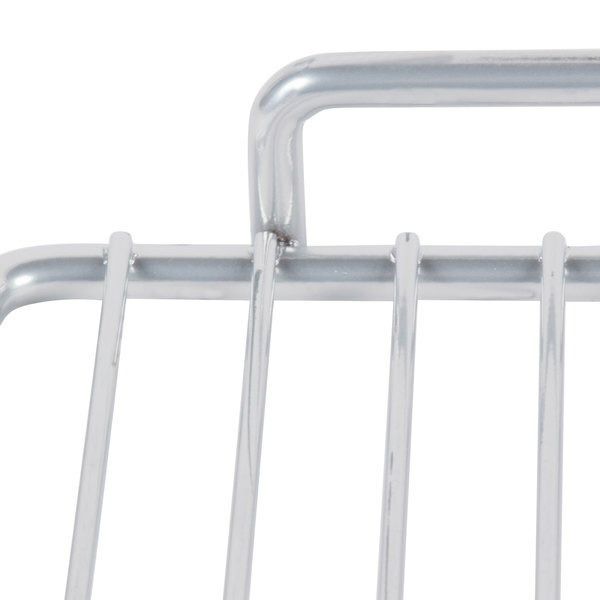 Adding additional shelving increases the storage flexibility in your busy kitchen. 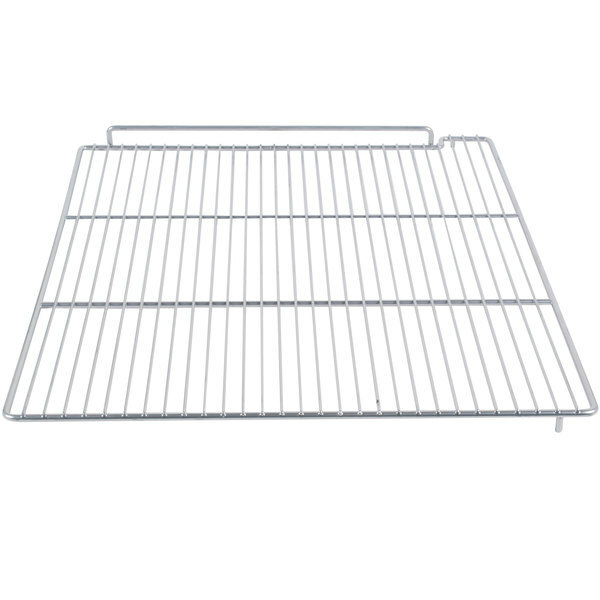 Delfield AS3978278 Right Section Wire Shelf - 26 1/4" x 22 7/8"
All Points 26-3099 Gray Epoxy Coated Wire Shelf - 20 7/8" x 25 1/4"